Genzuk: A Synthesis of Ethnographic Research – A quick punch-list of practical tips for the in-the-field researcher. Excellent bibliography at the end. The Transcription People – Upload your audio files and a have the transcription for text on a Web site, meeting notes, etc. An ethnography primer – A quick read, but to-the-point and inspiring. Great for a Designer who spends the majority of their time on the receiving end of Discovery. Gamestorming » Blog Archive » Fuzzy goals – When you’re looking for new ideas, it’s better to not set hard quantifiable tangibles as the process of getting to the fuzzy goal is more valuable for learning than actually getting there. The Life Box Grows Carbon Credits from Consumerism – Brilliant thinking that goes beyond recycling. Instead, the material turns to living trees post-consumption. Plinky – Need some inspiration? Five UX Research Pitfalls | UX Magazine – Five?? That’s just top-level labels. Tons of good stuff under the five. 99 Excuses For NOT Making Ideas Happen :: Tips :: The 99 Percent – Need a boot? Get off your duff and Make Things Happen. I’ve said all these things a number of times… probably more than I like to admit! Designing a Persuasive Video Game | UX Magazine – Some pointers to think about when designing a game that’s intended to promote social change. Why design? — AIGA | the professional association for design – What designers offer to clients is a way of thinking. 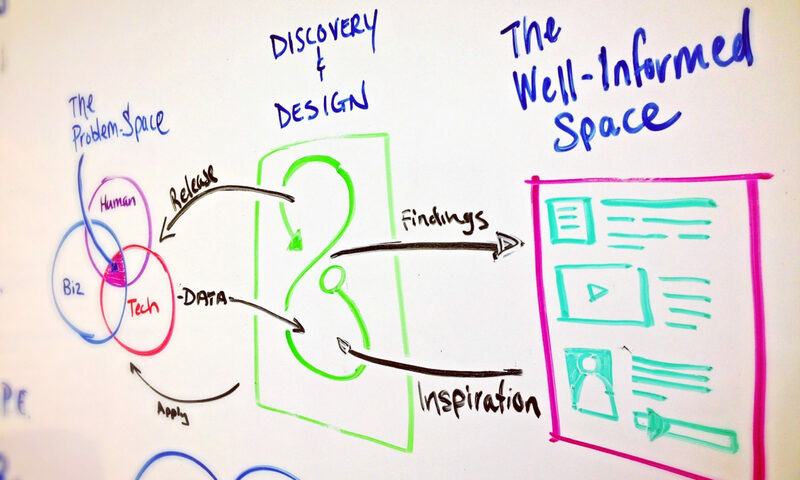 The “Why design?” booklet outlines the role of design in business strategy.